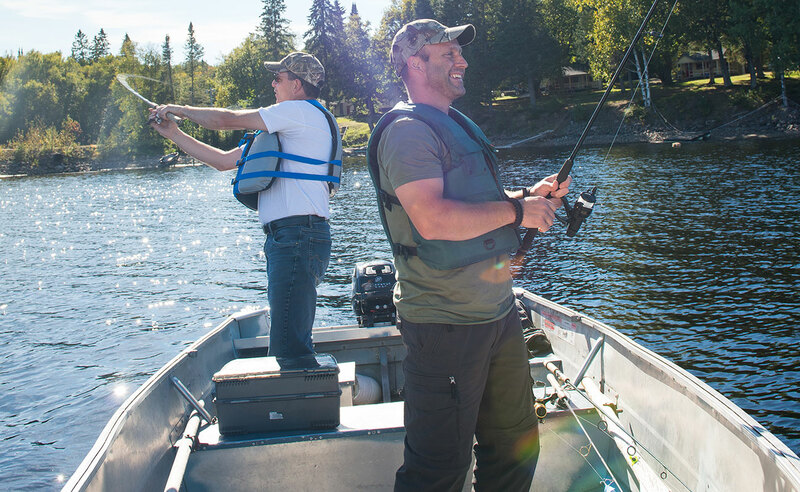 The “Grand Prize” consists of a Princecraft Scamper motorboat, a Mercury 9.9, 4 stroke engine and a trailer, for a total value of approximately CDN $6,000 offered by Équipements Maniwaki AND a $1,000 fishing trip in one of the Outaouais participating Outfitters. STEP 1 - Pick one! STEP 2 – Fill in the form to take part in the contest. I agree to receive communications from Outaouais Tourism. Réservez vos vacances dans l’une des plus belles pourvoiries de l’Outaouais en visitant jedecroche.com.